Robby Woods is a throwback to the oldest days of auto racing, when racers were self funded and built their own vehicles. 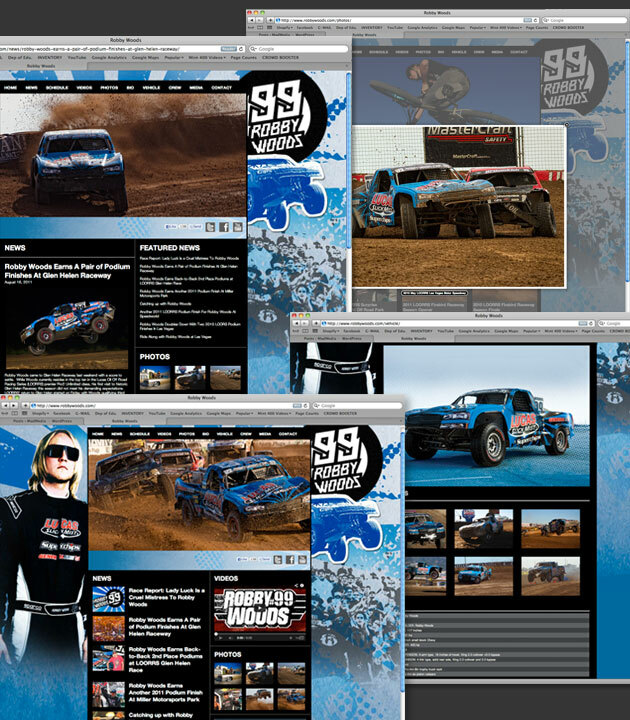 Mad Media produced and published a new website for the up and coming off road racing star. The site was designed to be search engine friendly, integrate social media as an essential way to interact with fans and showcase his hardworking blue collar work ethic.